Get the latest Fiat Fiorino lease deals from Intelligent Van Leasing. We offer some of the best value deals in the UK on new Fiorino vans for your business. All our lease contracts include free delivery to the UK mainland, a manufacturer’s warranty, road tax, phone support and optional vehicle maintenance packages. Business owners can all benefit from our superior lease deals. 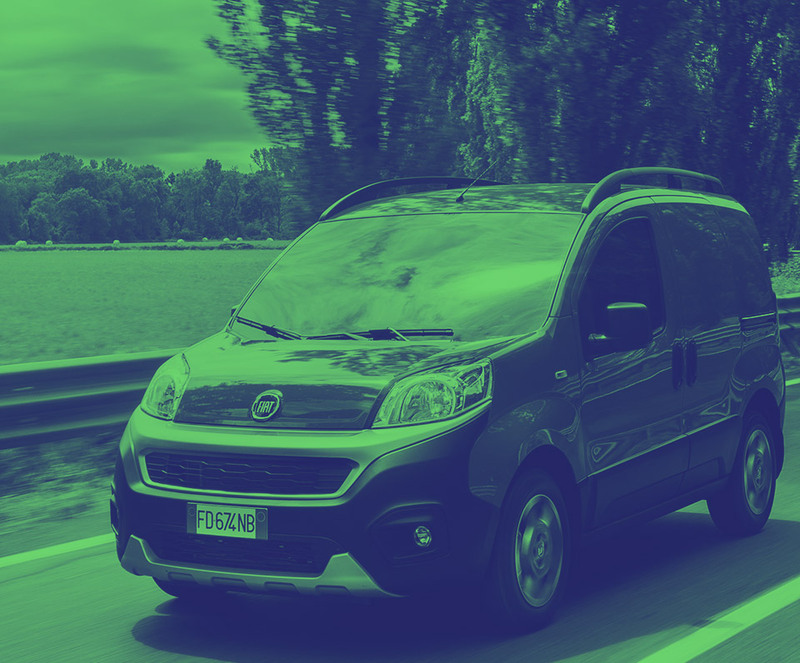 Our Business contract hire packages on a brand new Fiat Fiorino are available to all private limited company owners but you don’t need to own a big business to benefit. We also lease to sole traders and the self-employed. Our website guides you on cost by listing the most inexpensive models through to the top of the range Fiorinos but if you want to search on other parameters, just tweak the handy filters to re-list the vehicles. All leasing arrangements contain an annual mileage cap and our business contract hire is not alone in this. Business travel can be unpredictable and you don’t want to feel restricted. If your annual mileage allowance looks like it is not going to be enough for your needs, then discuss your options now with our friendly sales team. We don’t include insurance, unfortunately. 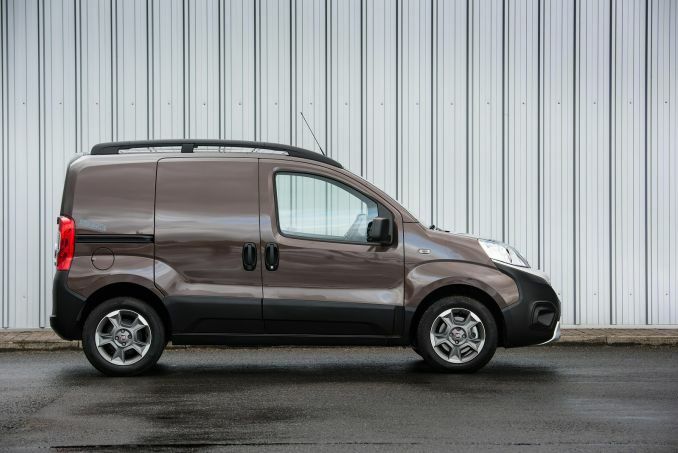 Once you have identified the Fiat Fiorino model you want to lease, insurers will be able to provide you with quotes. The cover needs to start on the date your new vehicle is due for delivery. Take advantage of our maintenance package, the ultimate add on for your new Fiat. Match that with the manufacturer’s warranty and you really won’t go wrong. We do not include maintenance cover as standard leaving you free to care for your own vehicle if you prefer to do so.